At a WDW Signature Event (formerly Inspiring Generous Joy), you will discover your true purpose, identify your passion and begin planning how to live a more generous life. 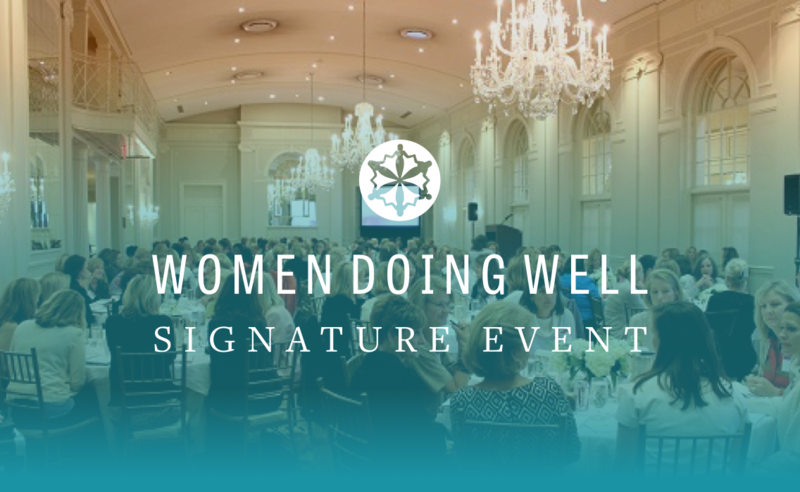 The day is fast-paced and energizing and will connect you with other women in your community who are focused on experiencing the joy that comes with living and giving well. 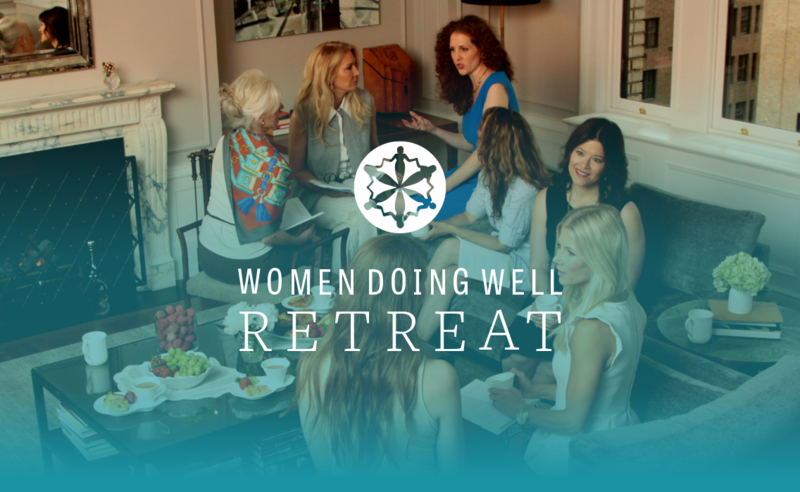 The WDW Retreat is a small group experience with about 8-10 women. The day consists of 4 sessions and is ideally hosted in a home or a comfortable space. The content of the day will focus on Discovering your Purpose, Igniting your Passion and Creating a Plan for wholehearted living and giving. A Women Doing Well trained facilitator will facilitate the retreat and WDW will provide all of the materials. An overnight experience with your peers that focuses on the generous life. Together, you’ll explore the life-changing message of generosity and its power to bring joy, freedom and purpose. Connect with Women Doing Well to learn more about a Journey of Generosity (JOG) retreat. Click to watch a short video about the Journey of Generosity. Below are cities that have hosted WDW experiences. If you are interested in bringing WDW events to your city, please reach out to our City Concierge, Sarah Caines (sarah@womendoingwell.org). Prayer is the foundation of everything that happens at Women Doing Well. Join a monthly conference call as women pray together to discern God’s directions for their lives and for Women Doing Well to equip communities to change the world through generosity. The call is held on the second Friday of every month.